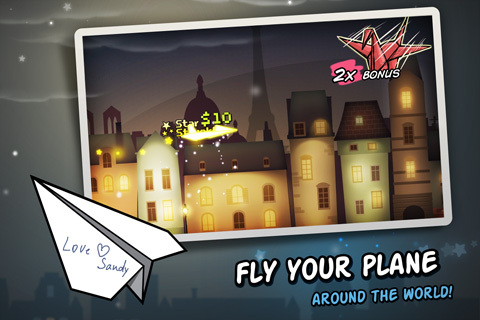 Flight - Play on any iOS device! Take a Flight of fancy! 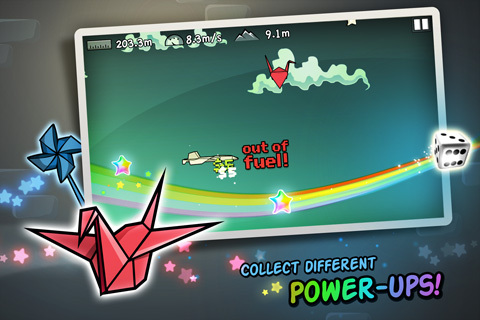 Fly among the stars in this original and charming action flight simulation game. 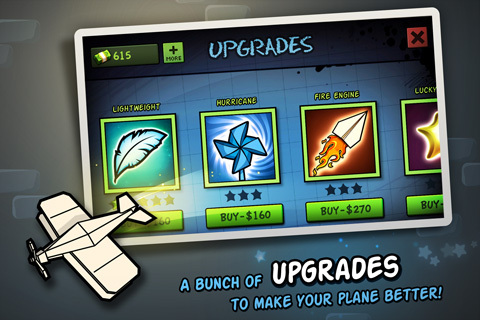 Master your piloting abilities and see the World while unlocking achievements and upgrading your plane. With over 10 Million plays and rated a favorite by thousands of players, Flight is sure to become a much loved addition to your iPhone, iPod Touch, or iPad. 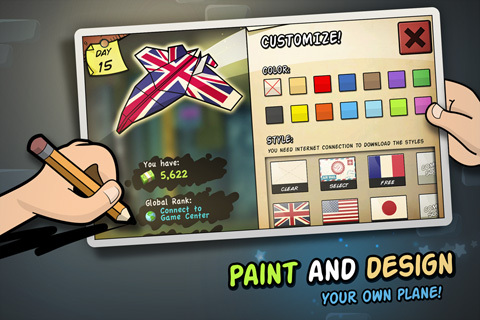 Available on the App Store Get the App!